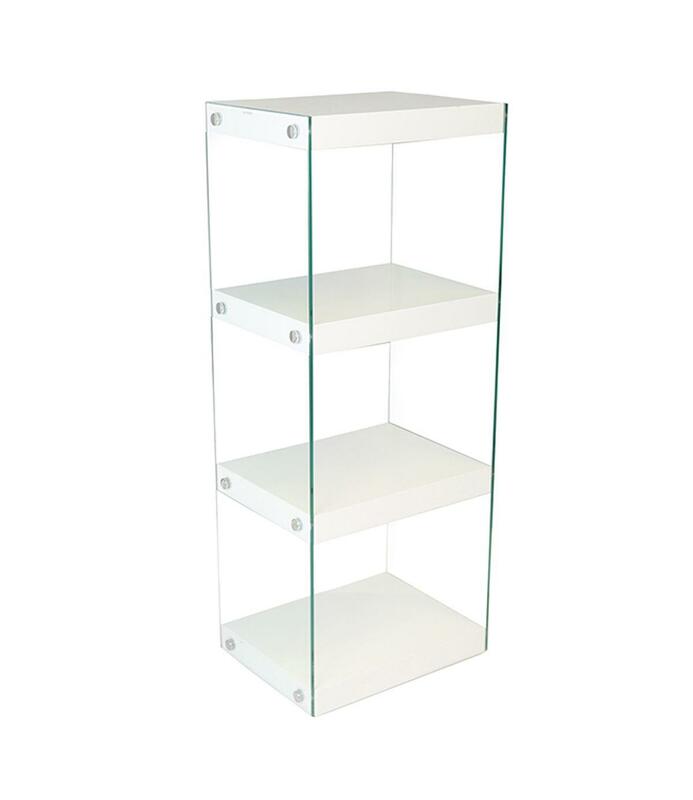 Our Red Clear Glass Medium Display Unit is carefully constructed with high gloss shelves, accompanied by strengthened tempered clear glass and completed with chrome finished fixings to achieve the contemporary minimalist design! Providing 4 open and easy access shelves to neatly display your favourite items in your Dining/Living Room, Bedroom or Home Office. 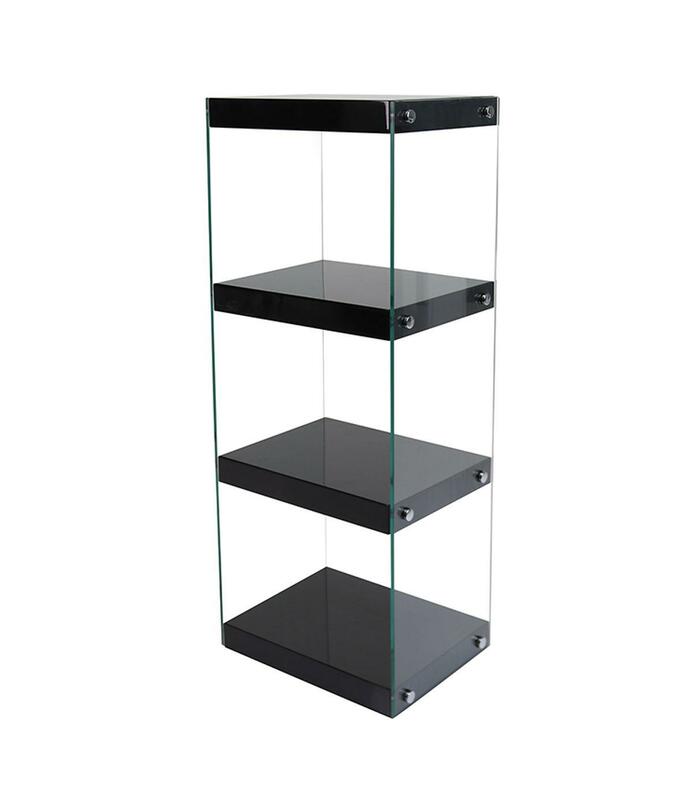 The clear glass display unit's are available in Large, Medium & Small whilst in Red, Black, Grey & White so you can find the perfect unit or mix & match.